Leash training can be a difficult task for almost any puppy owner. Puppies are full of energy, and all they want to do is run around like maniacs to get rid of all that excess energy. Make no mistake, leash training is not something any puppy is interested in. Leash training can be difficult at times, but it doesn’t have to be a nightmare. While leash training is relatively constant across all breeds, today I’ll be talking about some of the specific things to do and not do when leash training a Boxer puppy. The do’s of leash training are fairly similar across the board. 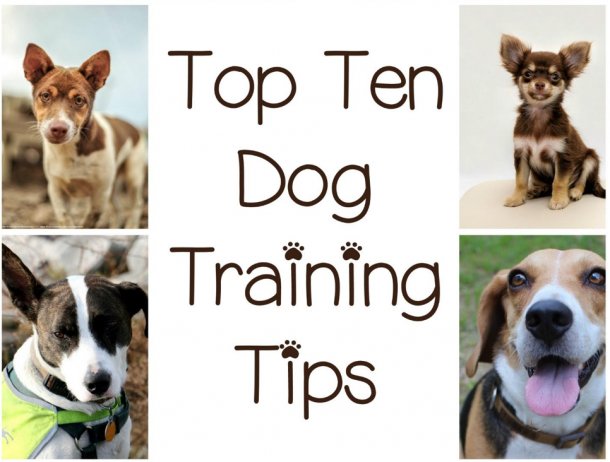 You’ll want to train with positive reinforcement and any currency that your dog may have. The best way to begin leash training is by attaching the leash to your puppy’s collar and then doing nothing. This is an especially good tactic for Boxer puppies, because, in addition to being balls of energy, they can also be a bit stubborn at times. Putting the leash on the collar and then letting them run around the house as normal gets them used to the idea of the leash without hindering them in any way. After they get used to it, then it’s time to start training them actually to walk on-leash. Treats are a great leash training incentive for your Boxer puppy. I have yet to meet a Boxer that isn’t food motivated, so use this to your advantage. Grab the leash and walk forward until it’s taught. Don’t drag your puppy. Instead, offer it a treat to get it to come to you. After a few tries, your Boxer puppy will get the idea that when it comes to you, it gets a treat. From their begin training your Boxer to walk on-leash by essentially baiting it with the treat. Rather than have your Boxer puppy come to you and then get the treat. Begin walking when it comes to you. Walk for a bit and then give it a treat. As with any training, leash training requires positive reinforcement. In addition to getting a treat when it comes to you or walks with you, your Boxer puppy should also get a ridiculously high amount of praise. Walking on-leash should result in the biggest, happiest, goofiest reaction possible. Patience is key with any training. This is especially true of leash training a Boxer puppy. They are high energy, and can be goofy. You’ll need all the patience you can muster. Never try to take the training faster than your Boxer puppy is willing. Never use negative reinforcement. Never yell at your puppy, yank on the leash, or do anything that is aggressive or mean. These actions will not result in faster leash training. Rather, you’ll end up with a puppy that’s afraid of you. Never, never, never use a choke or pinch collars. I don’t care how much your Boxer puppy pulls, leaps, or acts like a fish on a hook, never use these types of collars to leash train. To begin with, they are painful. They can also result in injury. On top of that, it’s just not nice. 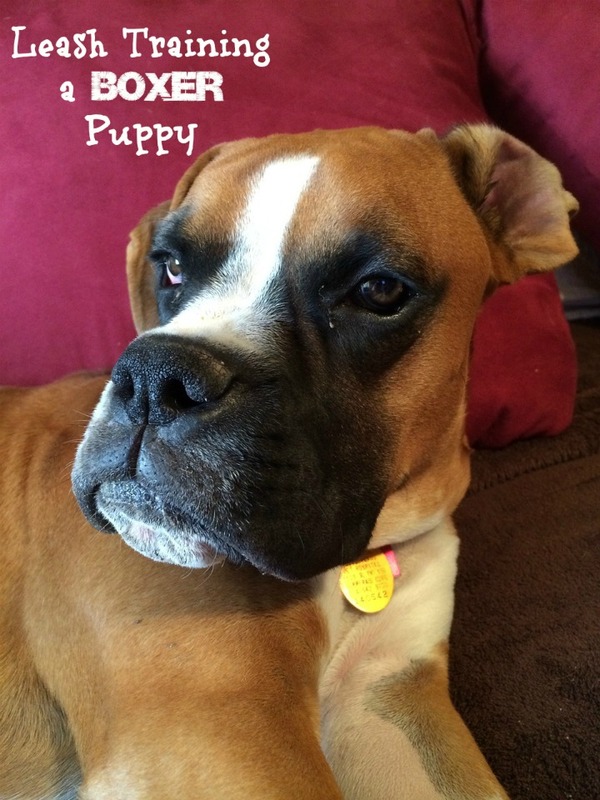 If you need extra control – and with a Boxer puppy, you might – consider a Gentle Leader. Gentle Leaders are essentially horse halters for dogs. They give you control of the head and make it next to impossible for your dog to drag, leap, or take control of the walking situation. 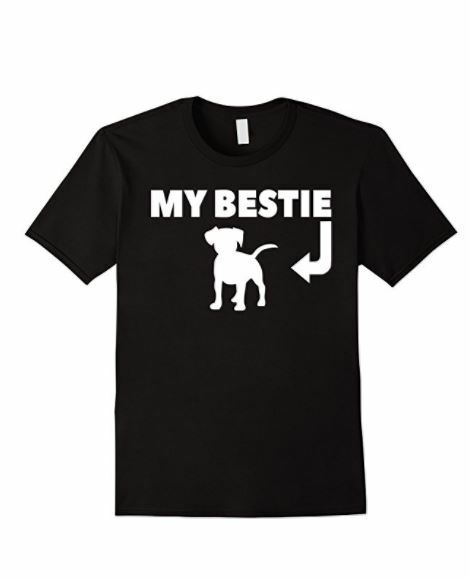 They are painless, humane, and the best way to get a rough and tumble dog under control without the use of pain. Boxer puppies are high energy and highly goofy. They go their way, and they need a firm but gentle hand to ensure proper leash training. If you follow these tips, leash training your Boxer puppy should be relatively painless. Remember, always exercise positive reinforcement and lots of patience. If you do that, you should be all good on the leash training front. Did you have success leash training a boxer puppy? Share your tips and experiences below!